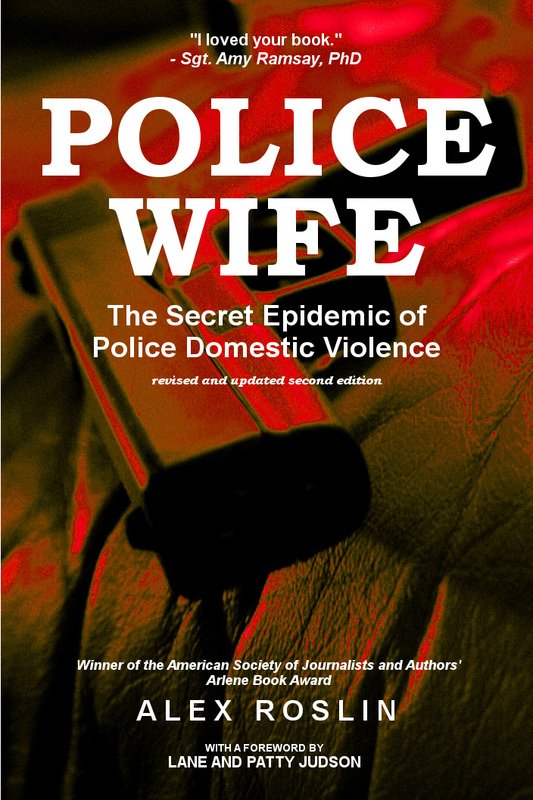 Police Wife: The Secret Epidemic of Police Domestic Violence was just named a finalist in the American Book Fest's 2017 Best Book Awards in the women's issues category! 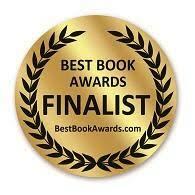 This is the first book prize I've gotten for the second edition of Police Wife. The first edition won the Arlene Book Award for Writing That Makes a Difference, given by the American Society of Journalists and Authors, and was a finalist in four other international book prizes. Thank you to everyone who has supported Police Wife and this blog, given me feedback and written reviews on the Amazon page for Police Wife.